Here is the paragraph on “A book fair”. This paragraph is suitable and informative to all the students from class 1 to 10. The first part is the question part where you will be clear about what is included the paragraph. This article can also be used as a book fair short essay. What is its importance and influence on the readers? Why do book lovers go to book fair? Why are books displayed in a book fair? How can book fair be made popular? Generally, fair means a large collection of indigenous or alien goods at a large open place or ground. But book fair is that where only various kinds of books written by various writers from home and abroad are gathered and sold. In our country the biggest book fair is held on the premises of Bangla Academy called “Ekushe Boi Mela” to remember the language movement and the martyrs. The fair last about one-month long. Ekushe Boi Mela held in February. We know that book is our best friend. 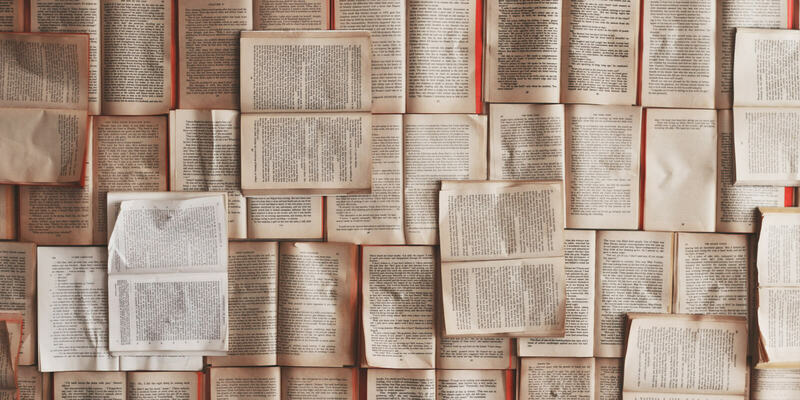 There are also so many quotes about books. The famous one is, a single book is bigger than a gang of buzz friends. 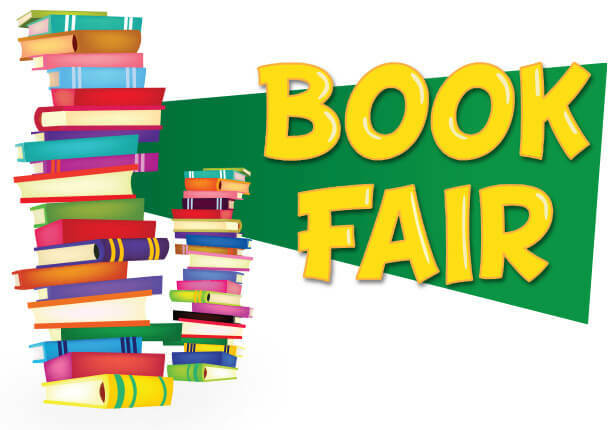 So, book lovers of all ages visit the fair to collect their desired books. They come with their friends, family, co-workers and other relatives. They buy books and gift to each other’s. Thus they become the part of the fair and also speared the knowledge from hand to hand. Books are displayed in the fair so that the visitors can easily see the books and select their desired ones. The sellers also make some discount to some selected books to attract the book lovers. Many kinds of book can be found in a book fair. You can find novels, foreign books, history, fictions, biography, horrors, comics and so one. There are many stalls who categorized this books and sell. Some digital publications also take part in the book fair with their eBooks and eBook store publicity. Writers also go to the fair and observe what kinds of books are demanded by the readers. They not only go there to see the book demands but also buy books they like. Buying and selling are not the only things happen in a book fair. There are some people to entertain the visitors with cheerful things. Different competitions are also arranged. Drawing competitions are for the children. Some magic shows are also arranged to entertain the children’s in the book fair. On the date of 21st February the book fair is being over crowed. People from all classes come to visit the fair as a special occasion. The fair encourages the people to read more. That is why it has the great importance in our country to improve the rate of education. Our government should be sincerer to make the fair bigger and more popular. Hope you liked this short but informative a book fair paragraph. If you do, don’t forget to share and leave a comment with your opinion.